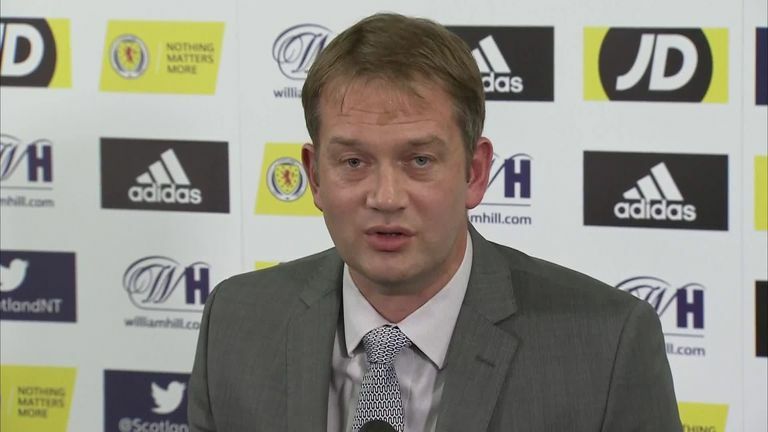 Andy Walker & Ian Crocker take you though the weekend's Scottish Premiership fixtures. 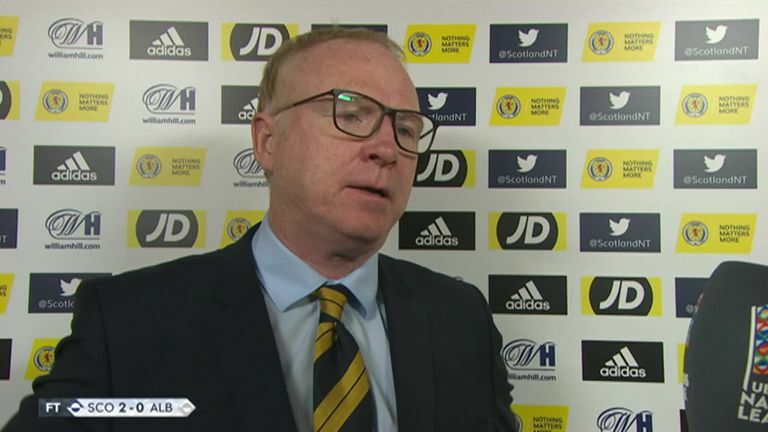 A Scotland win on Monday in their opening Nations League tie has given the national team the lift it desperately needed after tough games in Alex McLeish’s opening months in charge. Steven Naismith had a hand in both goals as he repaid the manager's faith in him after being selected over Celtic striker Leigh Griffiths. It was also a memorable week for the Scottish FA, who announced the decision to stay at Hampden, over the rival Murrayfield bid, on Tuesday afternoon. With a Scotland win under our belt and line drawn under the national stadium saga, it's now time to turn our attention back to the Scottish Premiership. Craig Levein returned to his media duties this week with Hearts still the only club with a 100% record and the only team not to suffer a defeat. He's yet to decide whether he will be in the dugout at Fir Park tomorrow but admits it won't be long until he is running the touchline again. New St Mirren manager Oran Kearney gets off to the toughest start possible in the league as he entertains Brendan Rodgers' Celtic tonight. Dundee are still looking for their first points this Premiership campaign and travel to Ibrox in their bid to get off the mark. Elsewhere Hibs and Kilmarnock face each other in what promises to be an entertaining encounter - with 17 goals scored in the four meeting last season. Fourth placed Livingston look to continue their impressive start to the Premiership at home to Hamilton Accies, who have lost their last two. Elsewhere Tommy Wright's St Johnstone are attempting to make it three league wins on the trot for the first time since May 2016 as Aberdeen seek to climb the table from their current position of 8th. Here to take you through the weekend's Premiership fixtures are the commentary team of Ian Crocker & Andy Walker. Craig Samson - The big St Mirren stopper is likely to be in for a busy night in Paisley. Odsonne Edouard should soon be getting back up to speed after being out with injury. Despite being brought to the club by sacked manager Alan Stubbs, Ryan Edwards has been assured by new manager Oran Kearney that he has a part to play in Saints future. Surprisingly not chosen for Scotland but it should make James Forrest even more energetic for a Celtic side chasing Hearts at the top of the table. Daryl Horgan has made an impressive start to his Hibs career with 2 goals in 3 starts. Ironically scored against Aberdeen, where he was on loan last season. Not bad for starters at Kimarnock for Greg Stewart. On loan from Liverpool, Hungarian goalkeeper Adam Bogdan should enjoy regular first team experience with Neil Lennon`s side. 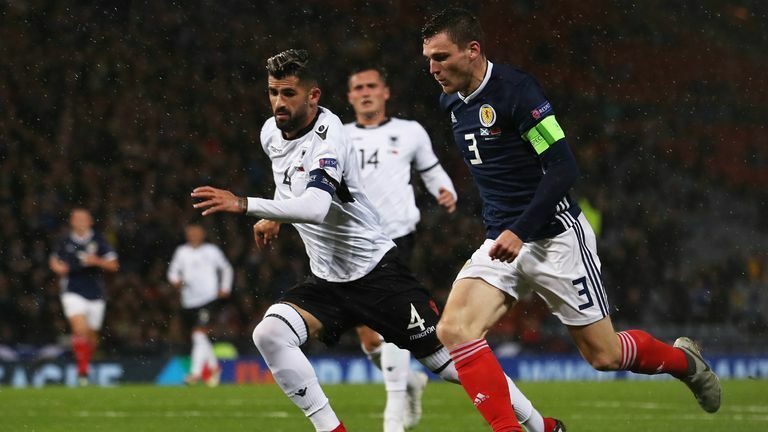 Stephen O`Donnell played his part in Scotland`s opening Nations League win; a high level of consistency should see him progress to bigger & better things. A goal against Hibs added to strong start to the season for Livingston's Shaun Byrne. Darian McKinnon always makes his presence felt in the Accies midfield. Livingston's Shaun Byrne celebrates at full-time after their 2-1 win over Hibernian. A chance for Rickie Lamie to shine in the top flight this season after years with Greenock Morton. Matthew Kilgallon was Bradford City`s Player of the Year not so long ago, Hamilton need his presence to surprise us all again this season. Hamilton Manager Martin Canning (centre) with summer signings Fredrik Brustad, Scott Martin, James Keatings and Matthew Kilgallon. Danny Johnson was down the strikers' pecking order at Fir Park. Now at the top after 3 goals in 3 games. John Souttar won first two Scotland caps and there will be many more to come. Chris Cadden was Part of Scotland`s U21`s who secured a tremendous 2-1 victory in the Netherlands a few days ago. Not even part of the original Scotland squad but Steven Naismith took his chance when called upon with a terrific performance against Albania. Kyle Lafferty is quickly settling into his second spell at Ibrox. On-loan Celtic man Calvin Miller might just relish an outing in this game. Allan McGregor was perhaps lucky to escape censure after his challenge in Old Firm game but a top class keeper who now seems to be No 1 for Scotland. Treated badly by Rangers at the end of his Ibrox career, Kenny Miller couldn`t score against them could he? Enjoyed watching Blair Alston since Falkirk. I'm hoping there's more to come. Graeme Shinnie got limited action for Scotland so will be raring to go as ever. Danny Swanson didn`t really hit it off at Hibs but played a lot of good football at Saints previously, I think he`ll flourish here. On loan from Manchester United, James Wilson can be the type of player who gets important goals consistently.